Lahlou-Kassi A., Benlamlih S., Boukhliq R., Tibary A., Boujenane I. 1988. 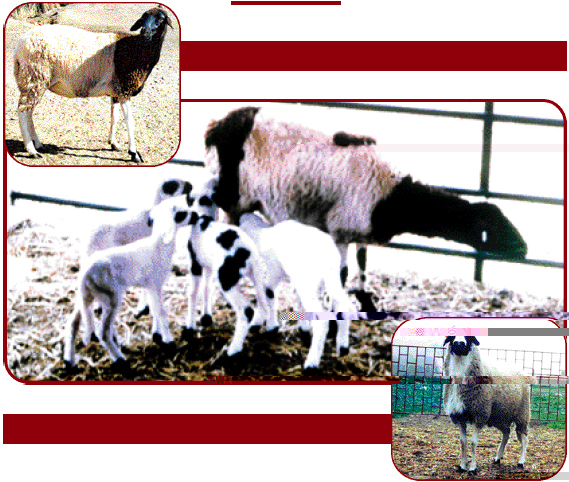 Reproduction and adaptation characteristics in D'man sheep. Journal of Agricultural Science of Finland 6: 566-575.